The Multi-User Lock is the ideal lock for use at health clubs, country clubs, universities, spas, gyms, and similar facilities. This new built-in, set-your-own combination lock series allows multiple users to secure their belongings with their personal combination. Following just easy three steps, users can lock and unlock their lockers any number of times, given any time during their visit. Once finished with the locker, the user simply leaves the locker unlock and it is now ready for the next user. Facility staff also benefits with simplified administration and access. 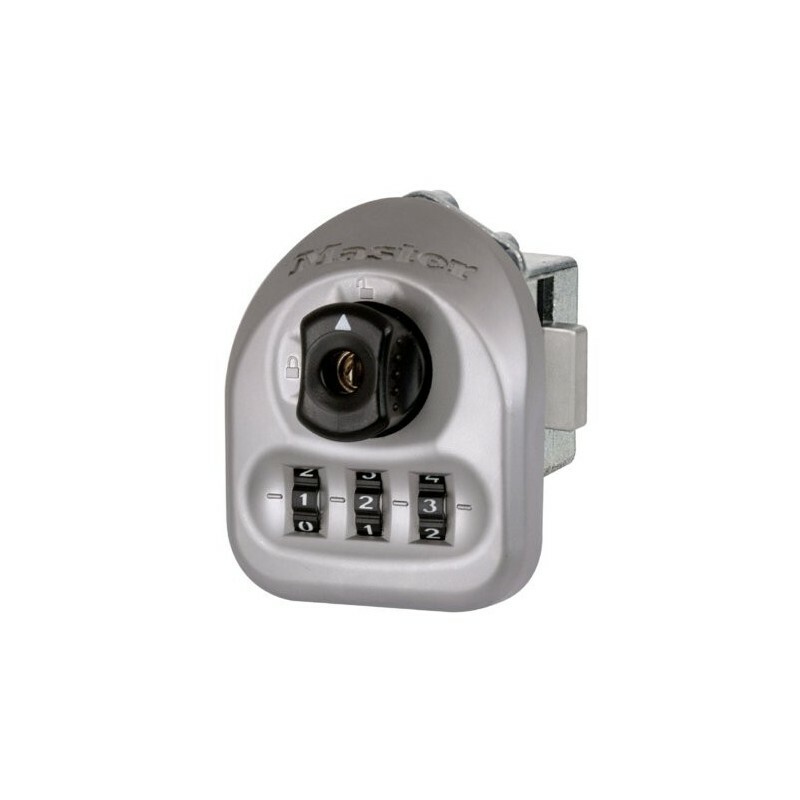 No more worries about distribution, tracking and management of keys, lock combinations and serial charts, and eliminate the use of heavy bolt cutters. Should a user forget the combination, simply use a supervisory management key to reset the lock. This item is sure to be a hot seller. What are you waiting for, get yours today!